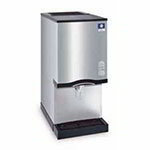 QREM carries all types and sizes of commercial ice machines or ice makers. 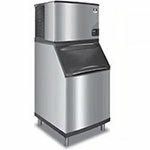 We have ice machines, ice makers, and ice storage units for your bar, restaurant, hotel, catering service, and many other types of establishments. 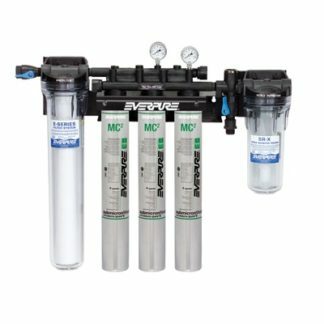 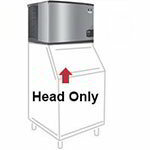 Whether you are in the market for undercounter ice makers, commercial flakers, cubed ice makers, commercial ice bins and ice dispensers, or any other accessories for commercial or restaurant ice makers, QREM will have the commercial ice machine or ice maker for you. 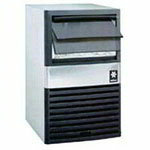 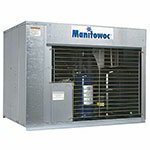 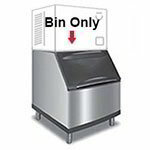 QREM offers competitive pricing on Scotsman, Ice-O-Matic, and Manitowoc commercial restaurant ice makers.